An agent who housed a tenant in a tiny room behind a kitchen has been ordered to pay more than £32,000 in court. Ms Viviane Almieda, of Falcondale Court, Lakeside Drive in Park Royal, pleaded guilty to breaching HMO licensing conditions, including failing to comply with the council's amenity and space standards as well as obstructing the council's investigation, in Willesden Magistrates Court. 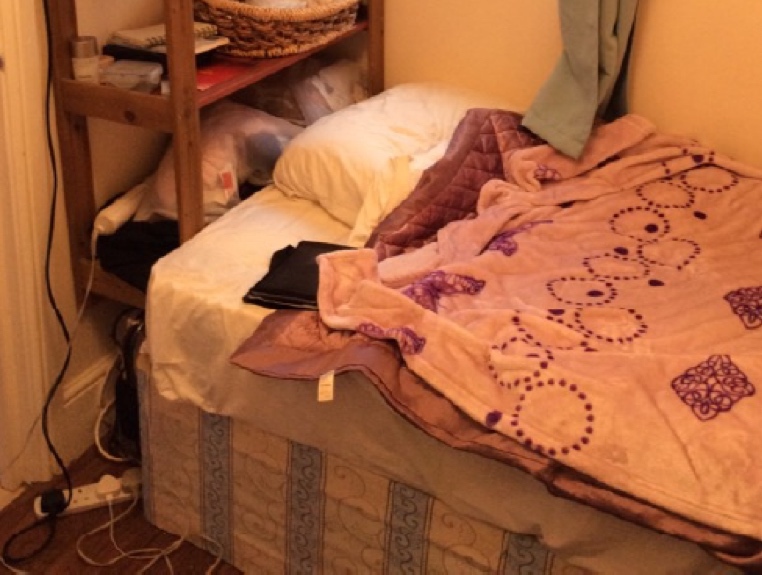 She ignored warnings from enforcement officers that a room behind the kitchen was not safe to rent out because it was a fire hazard as there was no safe means of escape. The room in a converted three bedroom property in Redfern Road, Harlesden was less than 6.5 square metres. "Housing tenants in rooms that are too small and hazardous to fire risks is illegal. There's no excuse for it. Landlords, agencies or subletters who exploit tenants will pay heavily in court. Every resident in Brent has the right to a decent standard of living." Ms Almieda, whose agency My London Services Ltd is based in Furness Road, Willesden, was handed a £30,000 fine plus £2,090 in court costs and a £170 victim surcharge on 11 September 2018. Meanwhile. a letting agent and two lettings companies have been heavily fined for operating a dangerous and unlicensed house in multiple occupation (HMO) at Brassey Road, West Hampstead. Michel Zanon of Oaklands Road, Cricklewood and Galenon Ltd and Nathiam Ltd were fined £60,000 at Highbury Corner Magistrate’s Court on Thursday 6 September 2018. An early morning raid of the property at Brassey Road in December 2017, attended by Camden Council, Police, London Fire Brigade and James Murray, Deputy Mayor of Housing and Residential Development at the Greater London Authority, found at least eight tenants in overcrowded and dangerous conditions. The raid also found fire safety and electric safety issues. “A large proportion of Camden’s residents rent privately and pay through the nose to do so. The very least they can expect in return is to live in a safe, accessible home with decent living space. 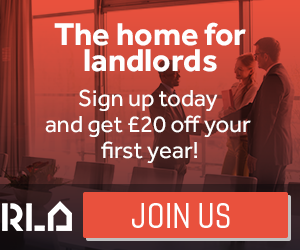 For more information on property licensing rules across London, click on ‘Select Borough’ at the top right of this page and choose the council you are interested in.